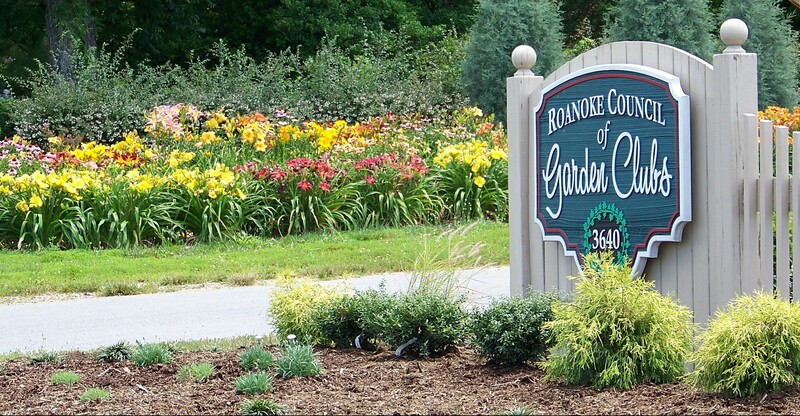 The Mill Mountain Garden Club of Roanoke, Virginia, was organized in 1927 by twenty-one ladies with the vow to "stimulate and encourage the knowledge and love of gardening among amateurs, to aid in the protection of native plants and birds, and to promote civic planting and allied subjects." Today, the larkspur remains the chosen flower and 80 active members continue in their support of the original purpose. 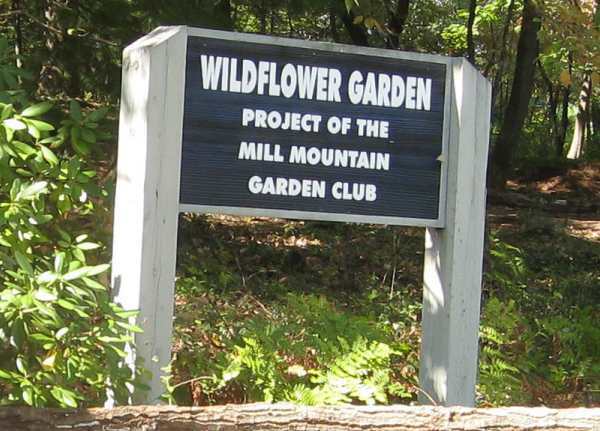 In 1936, Mill Mountain became a member of The Garden Club of Virginia, and the club was elected to membership in The Garden Club of America in 1957. 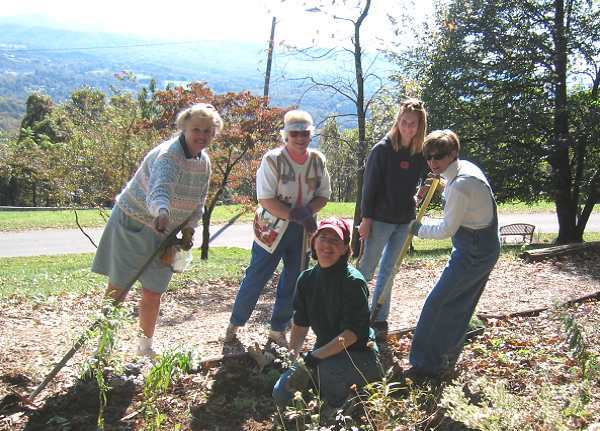 The civic project, the wildflower garden atop Mill Mountain and adjacent to the Blue Ridge Parkway, is two and one-half acres of land carefully planned, weeded, planted and maintained by members since 1971. The Founders Fund Award, given by the Garden Club of America in 1978, made it possible to complete the planting and construct appropriate entrance gates. 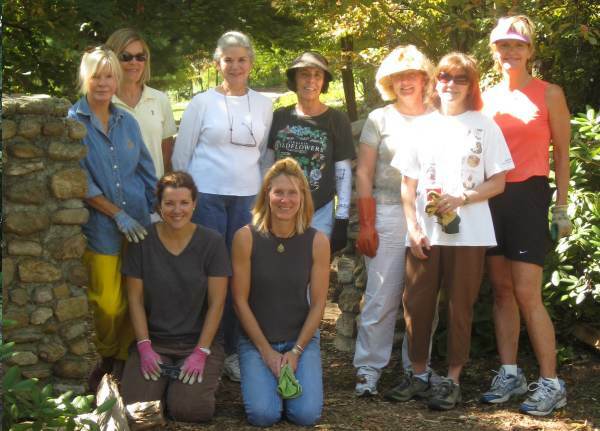 In 1988, the wildflower garden received the Commonwealth Award given by the Garden Club of Virginia. 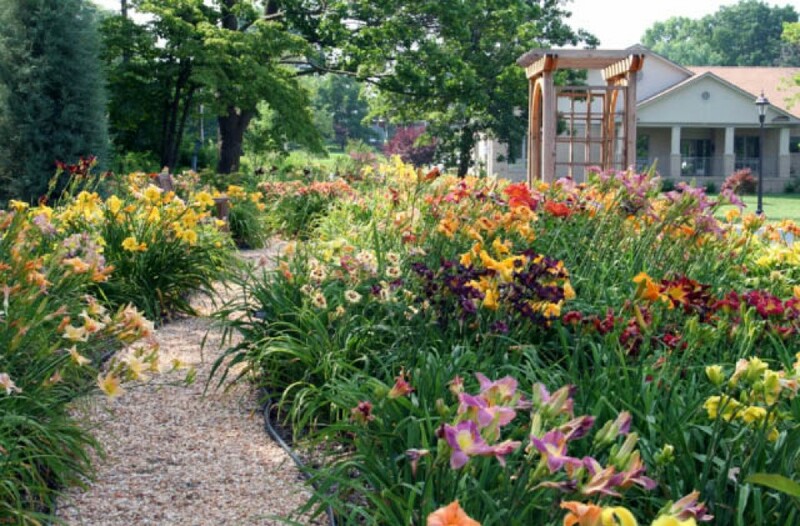 Today the garden is popular for picnics, weddings and meetings, and continues with the complete support of the Mill Mountain Garden Club. Today the membership is active in environmental and conservation issues, both locally and nationally, and recently participated in the completion of the Greenways project along the Roanoke River.